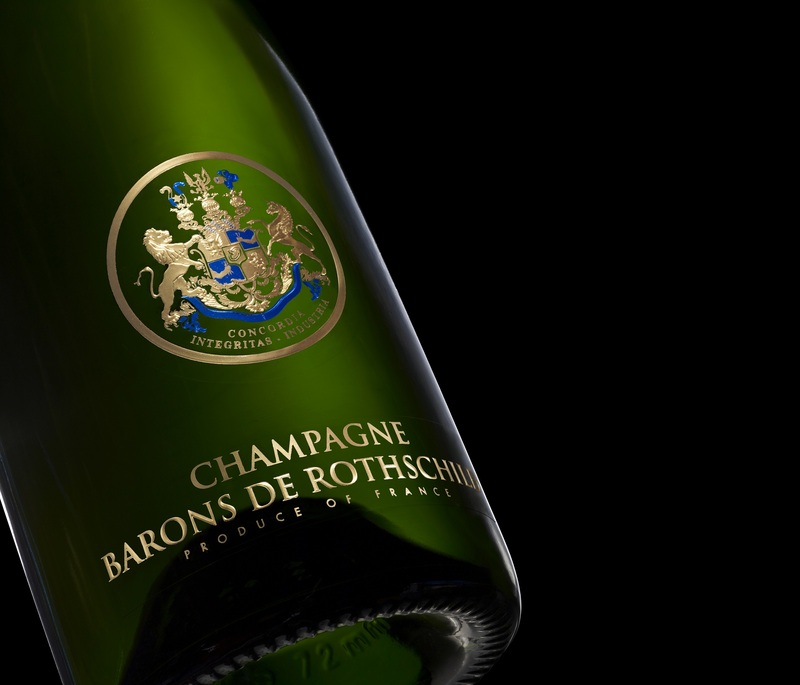 Baron Philippe de Rothschild S.A. has two distinct lines of business, the Estates and branded wines, united under a single management in the same pursuit of excellence. 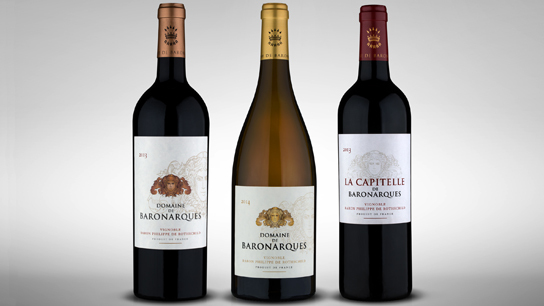 Acquired by Baroness Philippine de Rothschild and her children in 1998, Domaine de Baronarques is located at Saint-Polycarpe, near Limoux in the Aude department in the south of France (AOC Limoux rouge). After a five-year programme to renovate the vineyard and winemaking facilities, Domaine de Baronarques is now a standard-setter for Languedoc red and white wines and takes its rightful place alongside the family’s other premium wines. 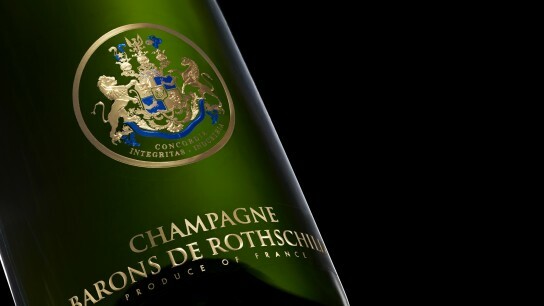 En 2005, les trois branches de la famille Rothschild s’associent pour créer la première joint-venture familiale de leur histoire au travers d’un champagne d’exception : Barons de Rothschild. Il se décline en trois variétés : Barons de Rothschild Brut, Blanc de Blancs et Rosé. Pour l’assemblage de son champagne, la famille s’est associée aux meilleurs vignerons sur une surface de plus de 70 hectares au cœur de la Côte des Blancs et de la Montagne de Reims, en grands et premiers crus. 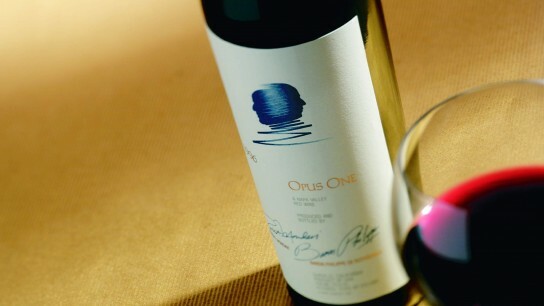 Opus One, a 55-hectare estate and winery located at Oakville in California’s Napa Valley, was created by Baron Philippe de Rothschild and Robert Mondavi in 1978. 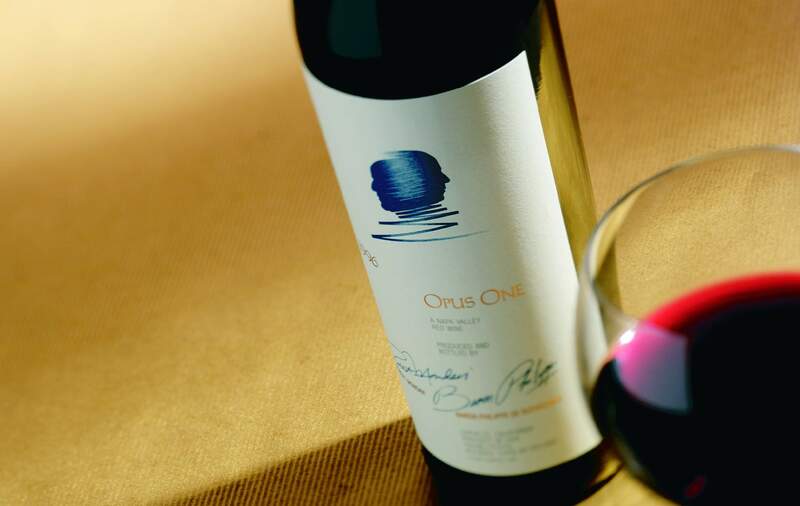 Constellation Brands acquired Robert Mondavi Winery in 2004 and, in the following year, sealed an agreement with Baron Philippe de Rothschild SA to continue a 50/50 partnership in Opus One. 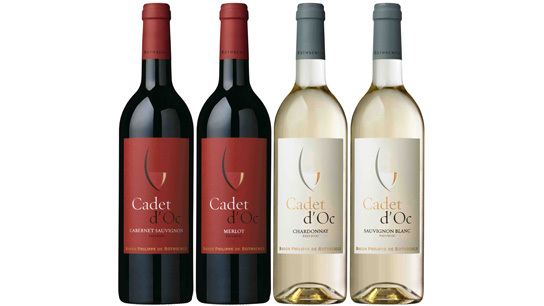 One of California’s finest wines, it enjoys an international reputation. In 1997, at Puente Alto in Chile, Baroness Philippine de Rothschild launched Almaviva, a premium red wine, in partnership with Concha y Toro, a Chilean family firm. This 50-hectare wine was an immediate international success. 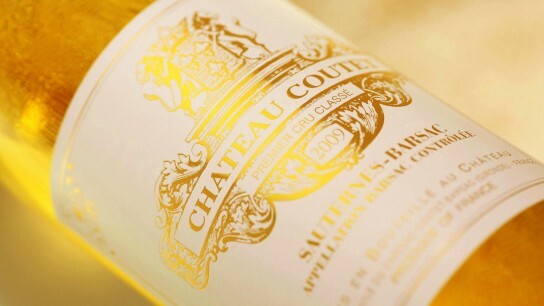 The partnership has produced a wine of exceptional power and complexity. The launch of Almaviva marked a major milestone in the global rise of Chilean wines. 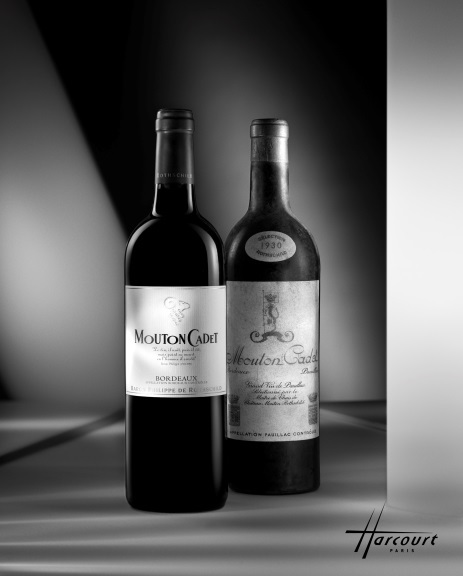 Baron Philippe de Rothschild produces and markets a range of high-quality branded wines including both the world-famous Bordeaux brand Mouton Cadet and the Escudo Rojo range in Chile. 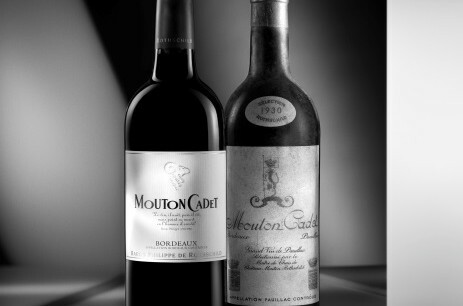 Baron Philippe de Rothschild’s branded wines are made from a blend of wines selected from the great appellations of the Bordeaux region then blended and bottled under the supervision of the company’s winemakers at the Mouton Cadet Winery at Saint-Laurent-Médoc. A partir de 1995, Baron Philippe de Rothschild a exporté son savoir-faire bordelais dans deux autres grandes régions de production : le Languedoc et le Chili. 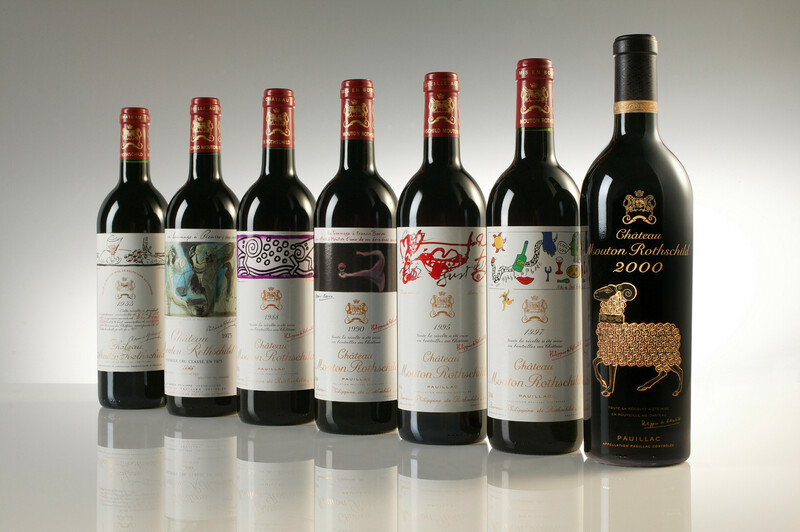 Starting in 1995, Baron Philippe de Rothschild has exported its Bordeaux expertise to two other major wine-producing regions, Languedoc and Chile. 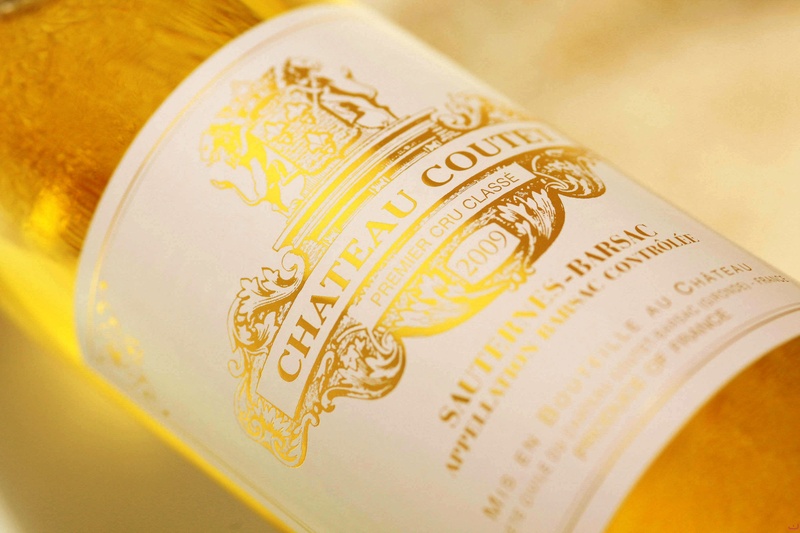 The wines are matured, blended and bottled by Baron Philippe de Rothschild. 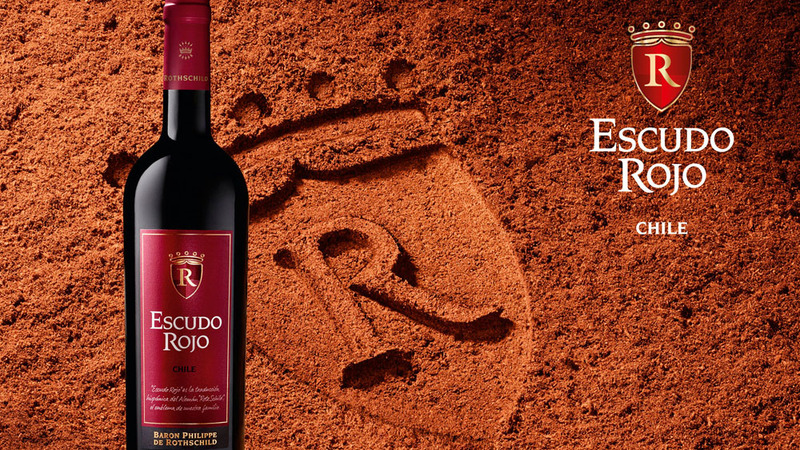 Baron Philippe de Rothschild Maipo Chile, a wholly-owned subsidiary, aims to produce and market the best Chilean wines, each in its own category. That objective was fulfilled in 1997 with the birth of a fine branded wine called Escudo Rojo. Other wines have been created since then: Mapu in 2006 and Anderra in 2012. 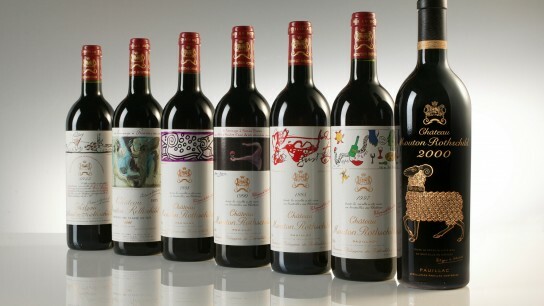 Altogether, Baron Philippe de Rothschild sells over 22 million bottles of branded wine a year.